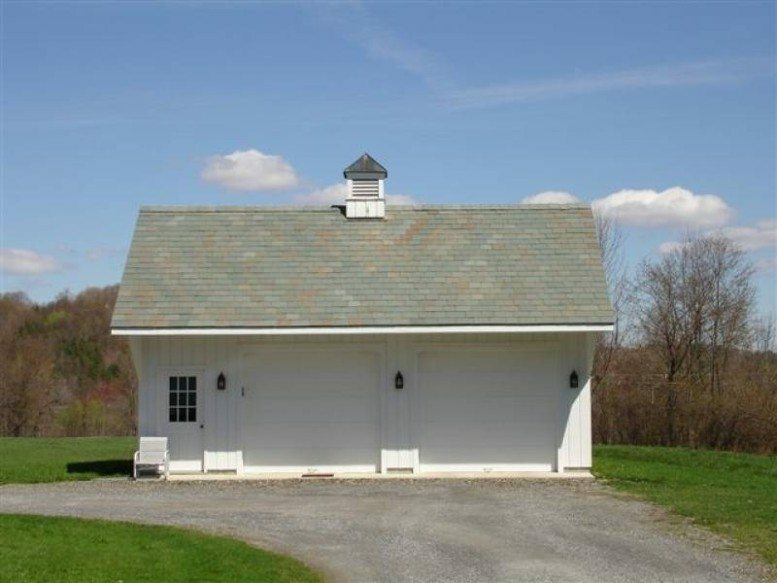 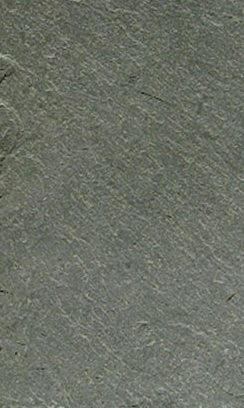 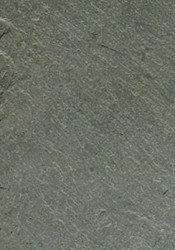 Vermont Semi-Weathering Gray/Green slate has a green or gray/green color when first quarried. 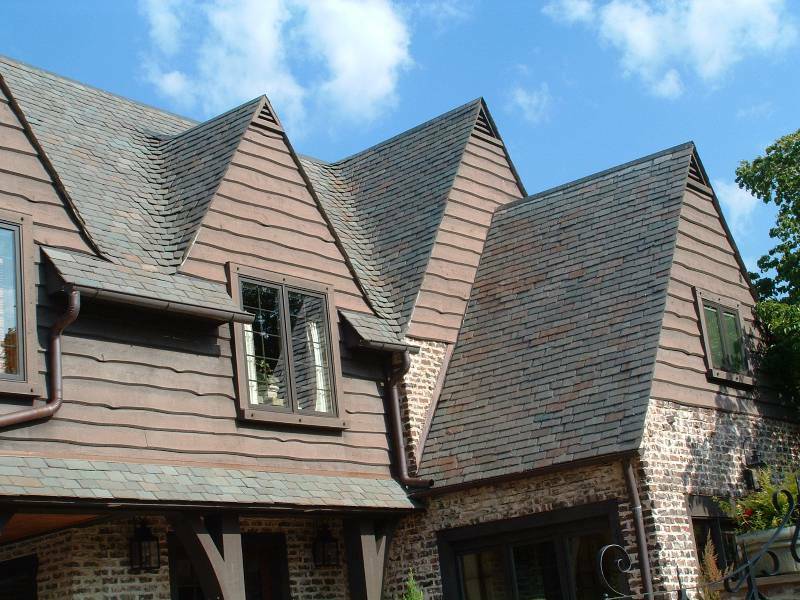 After application to the roof and exposure to the elements, a significant percentage of these slates weather to soft shades of buff and brown. 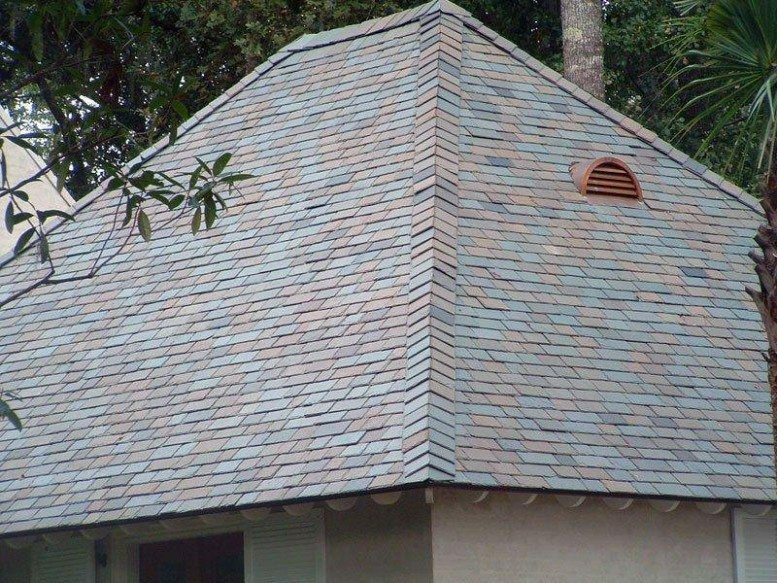 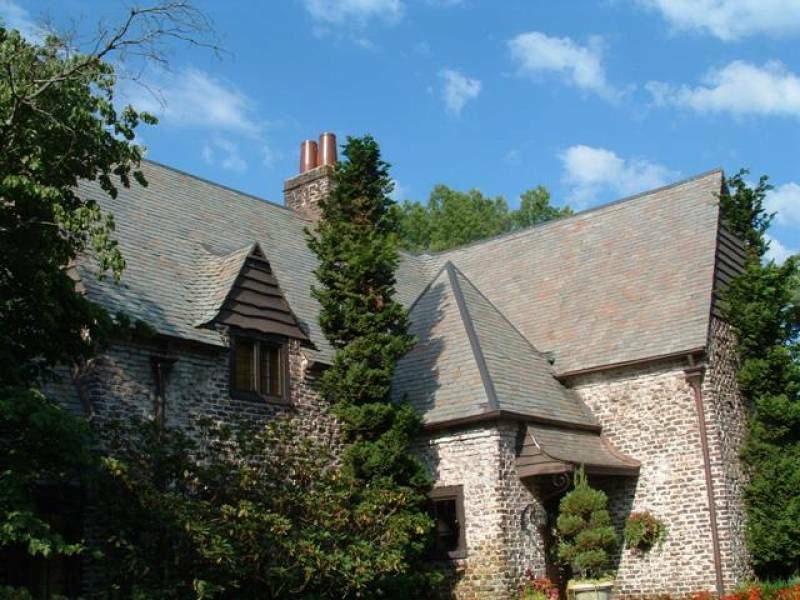 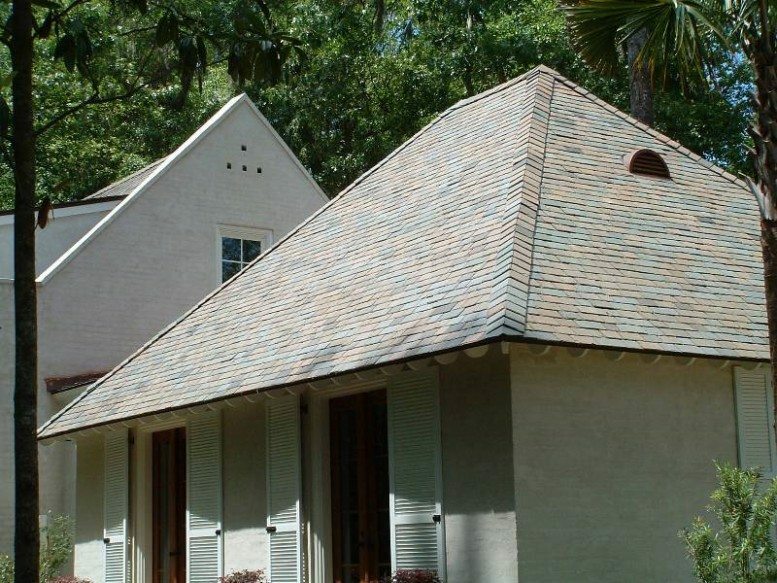 Historically one of the most popular domestic slate colors, this very high quality stone is suitable for the harshest climates and is a great choice when a lighter multi-color roof is desired.